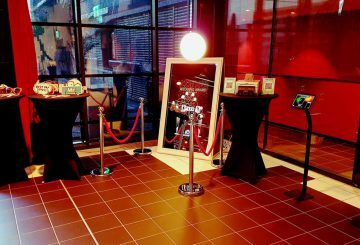 This trendy photobooth will take your event to a whole new dimension! 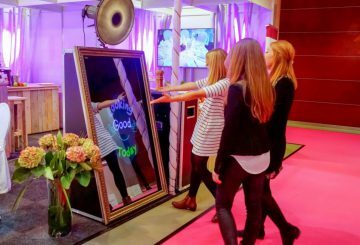 This spectacular mirror makes self-portraits with a dynamic touch screen. Write directly on the mirror, select animations, add emoticons, apply photo filters, play games and more! 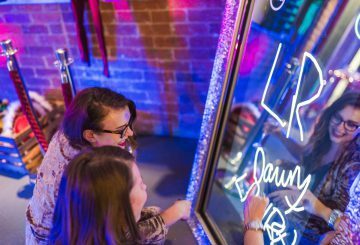 At Green Apple Studio we wish that young people grow with their passion, which is why we make sure we offer them extraordinary experiences! You will then automatically be eligible for a fabulous draw! 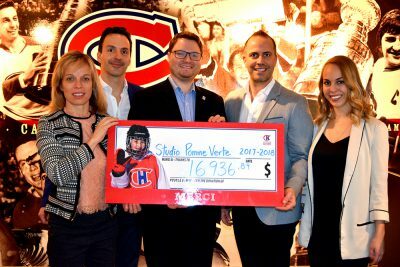 Five schools will have the opportunity to see a game of the Montreal Canadiens from a private suite! 100% of the proceeds will be donated to the Montreal Canadiens Children’s Foundation. from Montreal. 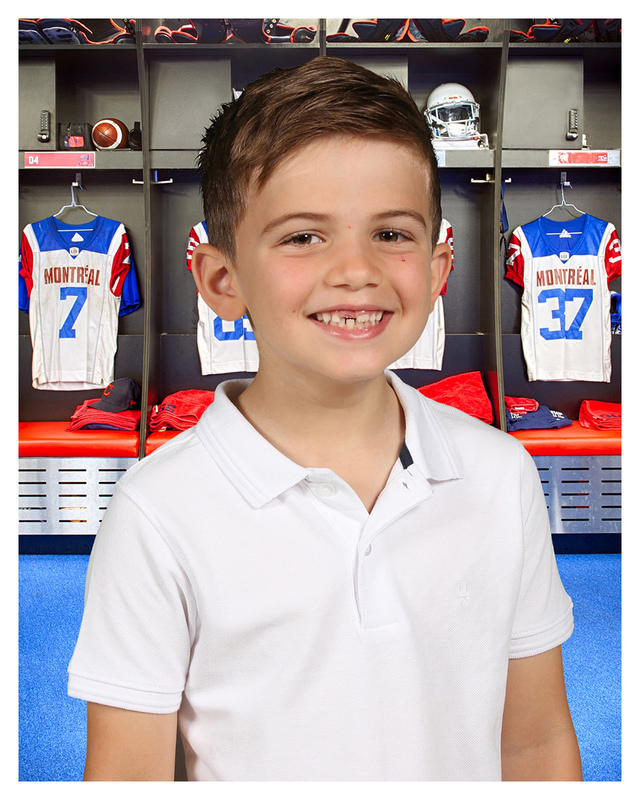 All funds raised will go to the Montreal Alouettes Foundation and the participants will also be eligible to an extraordinary experience with the Alouettes players! Not to be missed! Get ready to put on your cleats! 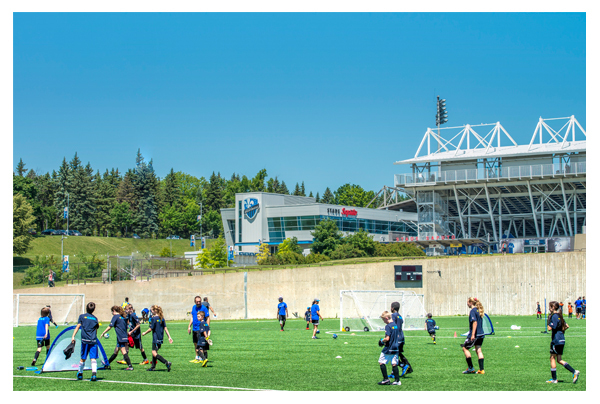 Thanks to our brand new partnership with the Montreal Impact Foundation, you will be eligible to participate in a private course. Twenty young people will have the chance to share an unforgettable moment with the Montreal Impact players while perfecting their technique.